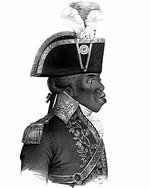 On April 7, 1803 Toussaint Louverture died in French captivity at Fort de Joux. A day later Toussaint's post-mortem examination is carried out. Nine months later Jean-Jacques Dessalines finishes Toussaint Louverture's work and delivers the final blow against the French troops in the victorious Haitian Revolution. 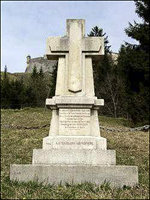 This page was last modified on 24 March 2006, at 08:05.